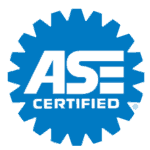 Looking to save money on car maintenance in Los Angeles? It pays to keep excellent records of your vehicle history. 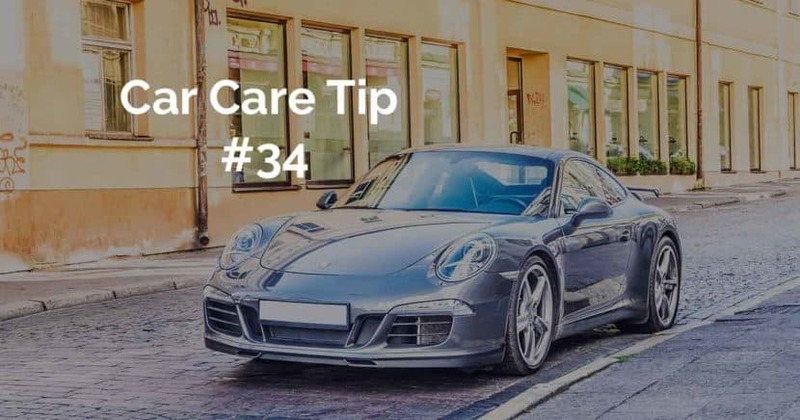 Just like a Doctor keeps records of your weight, blood pressure, and past medical issues; it’s smart to take a similar approach to gauge the health and maintenance of your vehicle. Tracking the lubricants, fluids, parts, and better understanding the general use and daily mileage activity of your vehicle is the best way to minimize costly repairs. It’s called Predictive Vehicle Maintenance. 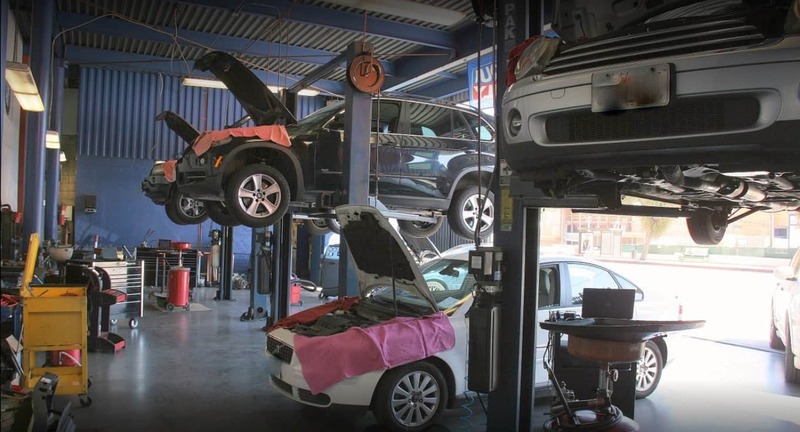 The best auto repair shops in Los Angeles will not only look at the manufacturers recommended maintenance schedule but will also try to understand each specific cars unique history and needs. Understanding your vehicle’s history along with a car diagnostic, helps diagnose what is actually needed to repair at the current time. 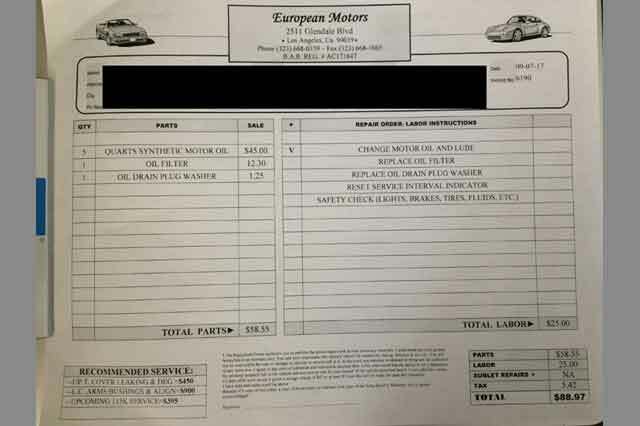 At European Motors we immediately fix urgent issues and provide an itemized report for recommended service down the road. Properly tracking maintenance like this will make your vehicle last longer, keeping you away from the dealership, and saving thousands of dollars. Since 1975, we have kept excellent records of our customer’s vehicles. For your convenience, we can provide a digital invoice or print version of our work for your personal records. Keeping excellent records of your cars history offers an additional benefit when you are looking to sell.